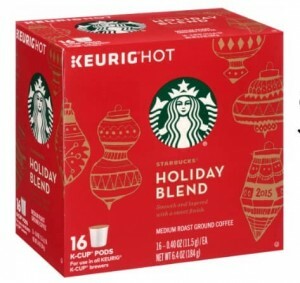 Starbucks Holiday K-Cups (10 ct.), $4.99 ea. $2.41 each wyb 3 after coupon and gift card! 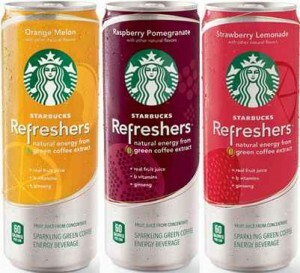 Don’t miss this $2 cash back offer on your Starbucks purchase over $5 too from RetailMeNot! 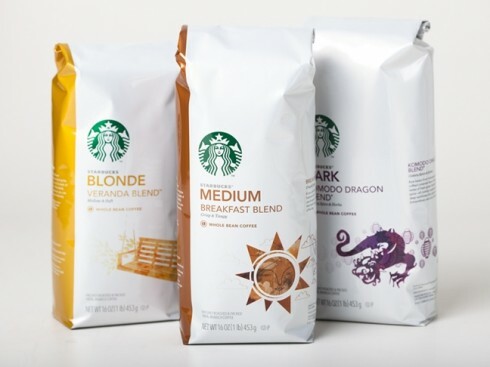 Starbucks Coffee Bags (12 oz. ), $7.99 ea. 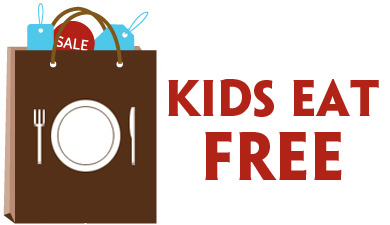 $1.90 each wyb 3 after coupon and gift cards! $1.39 wyb 2 ($0.70 each) after coupons!Thanks, For The Mommas! 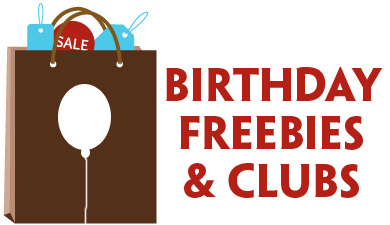 $3.99 each wyb 3 after coupons and gift card! Starbucks Coffee Bags, $7.99 ea. $3.74 each wyb 4 after coupons and gift card! Starbucks Double Shot Espresso, Frappuccino, or Iced Coffee (4 ct.), $4.99 ea. $1.57 each wyb 3 after coupon and gift card!